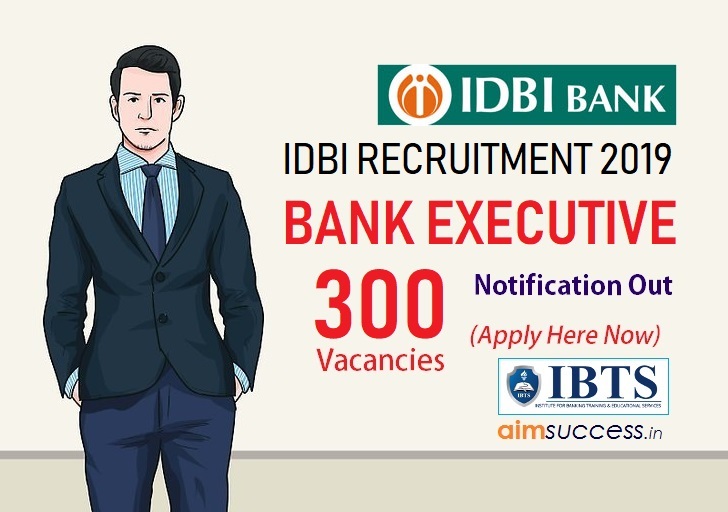 IDBI Bank Executive recruitment 2019 notification Out! IDBI (Industrial Development You can get all the details about the IDBI Bank Executive Vacancy, Executive Exam Pattern, Exam dates, Online Application, etc. The IDBI Bank 2019 Executive Recruitment is on contract Basis. 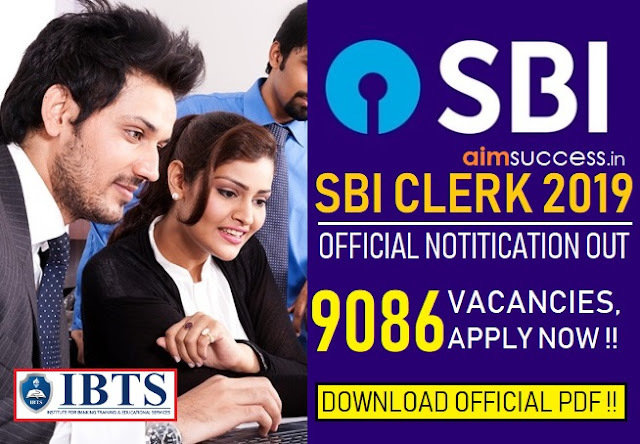 IDBI Bank Executive Notification 2019, Download PDF! Note: This post is contractual in nature which means your absorption as an Assistant Manager depends solely on your performance for 3 years. After 3 years an internal exam will be conducted. On satisfactory performance in this, the candidate will be promoted to the post of Assistant Manager (Grade A). Minimum age of the candidate should be 20 years and maximum age requirement is 25 years as on 01.09.2018 to apply for the post of Executives in IDBI Bank.It means the candidate must have been born not earlier than 2nd March 1994 and not later than 1st March 1999. To be eligible for applying a candidate must be a Graduate in any discipline from a recognized university or any equivalent qualification recognized as such by the Central Government with a minimum 55% marks. It is 45% for SC/ST/PWD candidates. The candidates who are in final year can also apply for this recruitment with the condition that on the time of document verification the candidate must have to produce proof of having passed the graduation on or before 1st March 2019. Note: These executives shall not be entitled to draw any allowances such as DA, HRA, etc. The appointment of Executive will be on contractual basis. The contract would be initially for a period of 1 year and this may be reviewed for extension on year-to-year basis for a further period of 2 years, subject to satisfactory performance, completion of assigned mandatory e-learning certifications and availability of vacancies. On successful completion of a period of 3 years of contractual service, such appointees may become eligible for appointment as Assistant Manager (Grade A‟) in IDBI Bank through a selection process that would be conducted by IDBI Bank. There is no Interview in IDBI Executives Recruitment 2019. The candidates will be selected for the post on the basis of marks obtained in the single online test. The candidate's final selection will be done after being found medically fit as well as on fulfilling eligibility criteria as mentioned in the notification. For IDBI Executive Recruitment Notification – Exam Date, Exam pattern, Vacancy, etc. Keep checking this space for all the exam updates, IDBI Executive Syllabus, IDBI Executive Mock tests, IDBI Executive study Materials, etc. 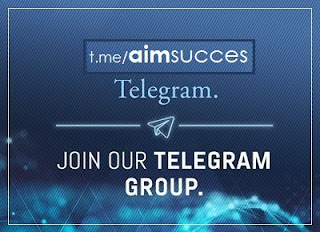 All the best for your preparation.